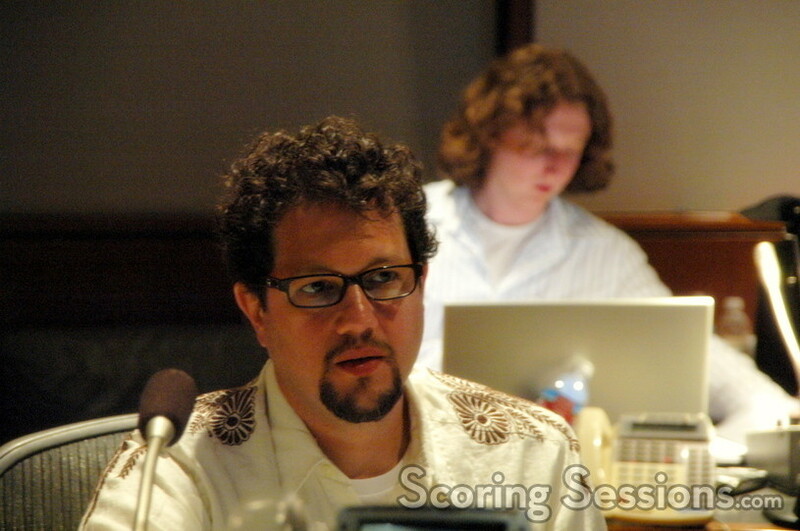 In late June, composer Michael Giacchino – fresh off of his work on the new Pixar smash hit Ratatouille, composed original music for a new alternate-reality post-World War II first-person shooter game: Turning Point: Fall of Liberty. The game, developed by Codemasters and Spark Unlimited (Call of Duty: Finest Hour), takes place in 1950s America in which the Nazis won World War II, and have now started their invasion of the USA. 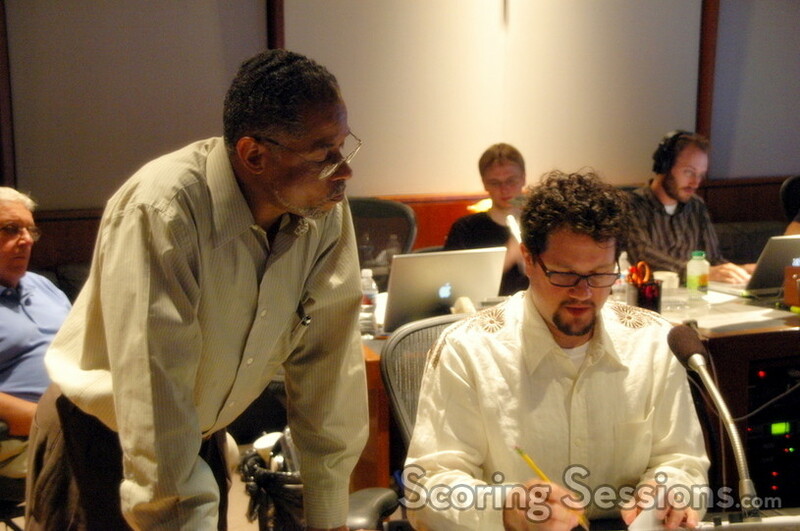 Team Giacchino was firmly entrenched at the Eastwood Scoring Stage at Warner Bros., and the 76-piece orchestra was conducted by Tim Simonec. A dark and aggressive score, there were no trumpets used here. Low brass and pounding percussion and timpani, as well as prepared piano created a rather ominous and Goldsmithian tonality. 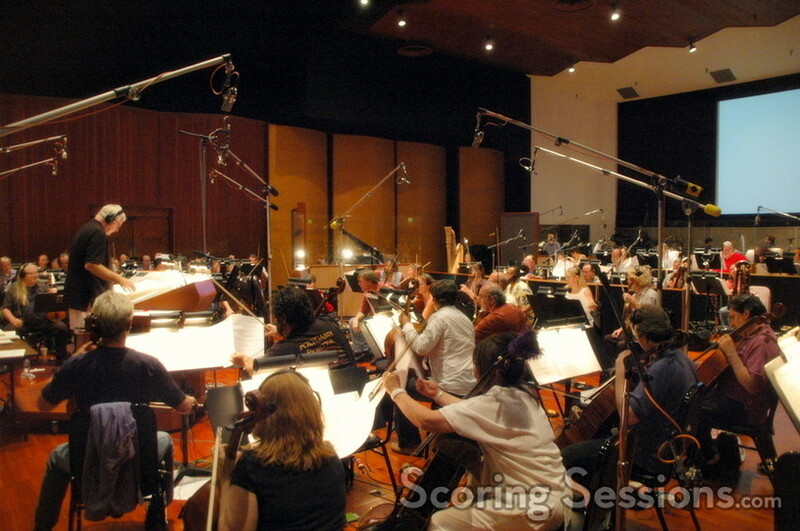 A strong main theme and emotional string work added some depth to the music, with orchestration by Simonec, Chad Seiter, Mark Gasbarro and Dominik Hauser. 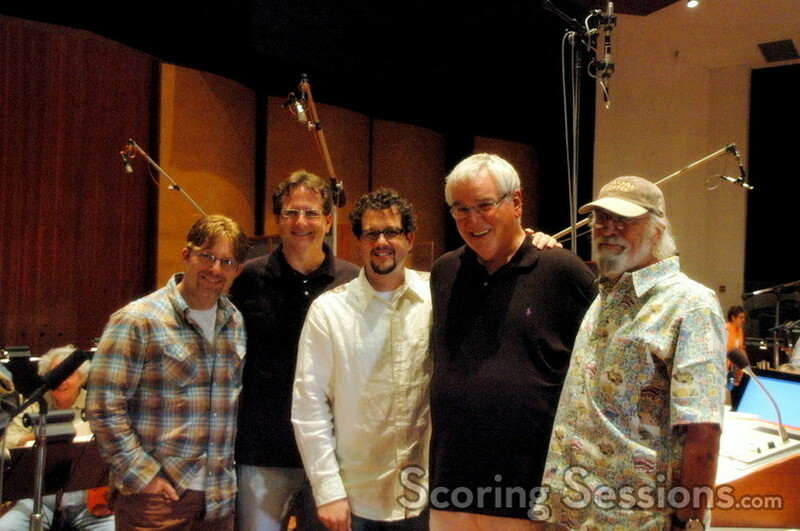 In the booth, veteran scoring engineer Dan Wallin (who recently turned 80!) 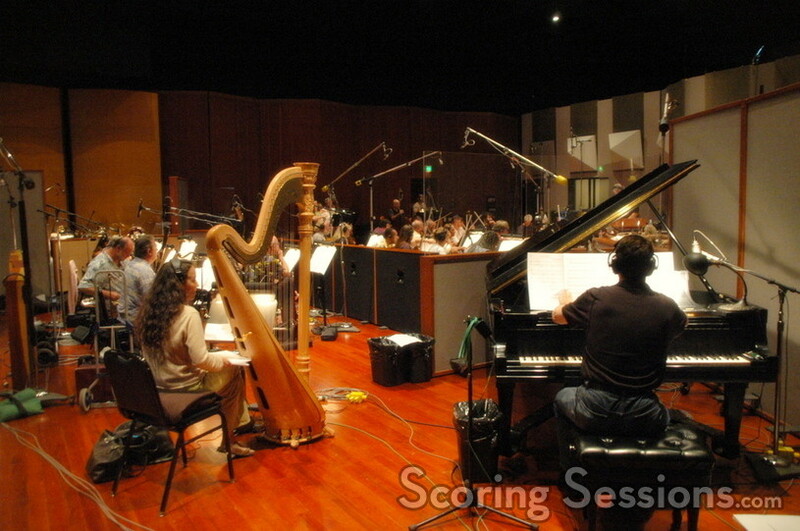 mixed the score, which had a very tight sound to it. 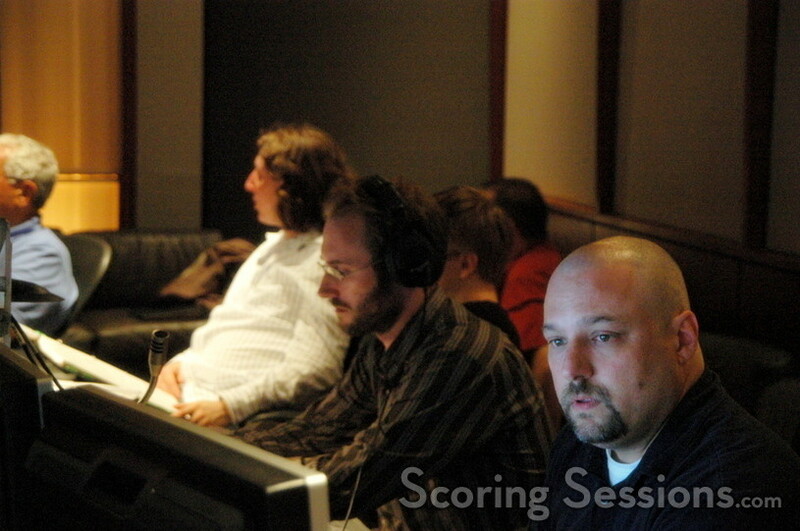 Music editors Steve Davis, Alex Levy and Paul Applegren kept tabs on the progress, as they had 50 minutes of score to record, and only one day to get it done. 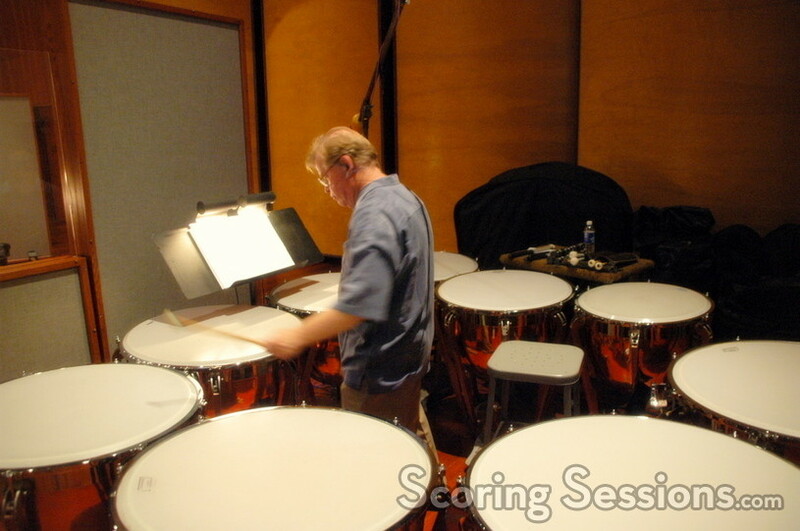 At the end of the day, the percussion stayed after the orchestra left, and they recorded some exhilarating and difficult pieces, giving the musicians quite a workout. 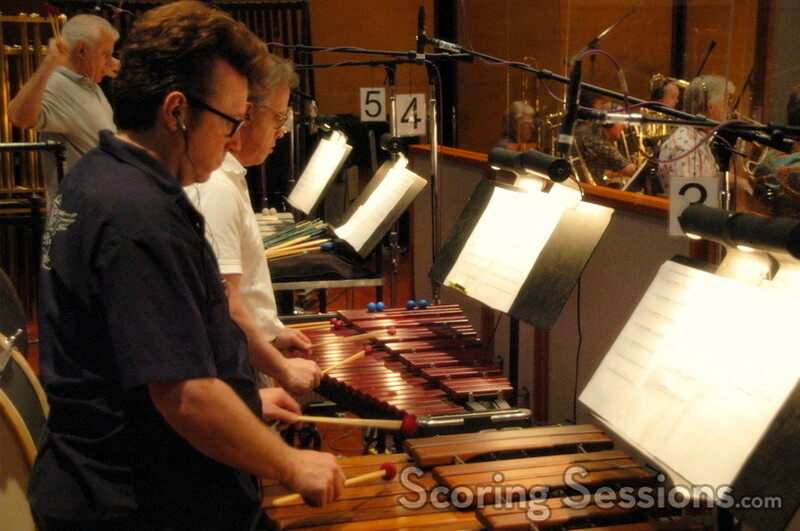 The xylophone and marimba get quite a work-out too! Turning Point: Fall of Liberty will be released this fall on the Xbox360, PS3, and PC platforms.